Hi, Tim Blankenship here with divorce661.com. In this episode, we’re talking about California child custody agreements and parenting plans. Basically, what you can come up with and what is required by the courts as far as a parenting plan? People have asked me what’s required. Like how much detail does the court need as far as a custom plan? Here’s the answer. The courts do not need a detailed parenting plan at all. 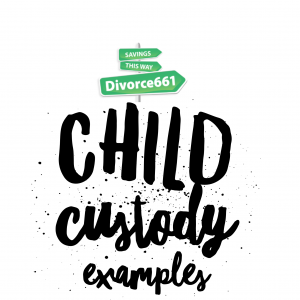 All they need to know is how you are going to label your custody. Meaning, are you going to have joint legal and joint physical or is one party going to be the sole physical custodial parent etc.? You don’t need an actual detail plan. For people who want to have an open parenting plan and not a specified plan, you can simply say joint legal, joint physical, and reasonable right of visitation to the other party. That’s sufficient enough for the court. They’re not going to kick that back and say no we need a parenting plan. If you want an open schedule for people that maybe have schedules that change frequently, law enforcement officers, nurses, firefighters, people that have a changing schedule, you may not want a detailed parenting plan. It may not be workable because maybe your schedule changes frequently. Now in the alternative, you can have a detailed parenting plan so if you have a good relationship with your spouse and the open parenting plan works that’s great. But if you want to have some detail or specificity of your parenting plan, you can have as detailed as a plan as you want. You can attach the attachments that are part of the court orders. You can have a joint legal custody attachment. 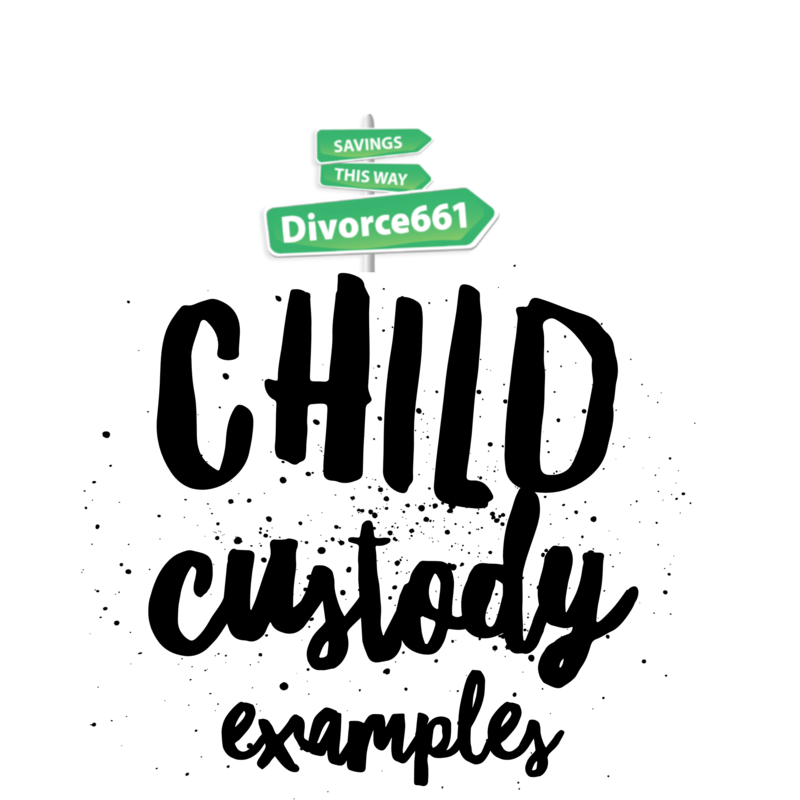 You can have a physical custody attachment. You can have a detailed plan where you are laying out every hour and every minute who picks up in what vehicle. 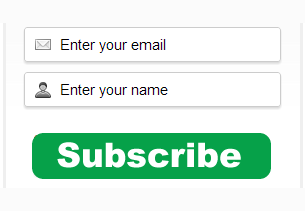 I mean you can get as detailed as you want. It’s not necessary, but you can have an open plan, a very detailed plan, or anything in the middle.